Lycopene the perfect organic antioxidant extrated, in Italy, in supercritical conditions of CO2 directly from organic tomatoes to be used as food diet supplement to the health care industry to prevent cancer, heart stroke, skin problems and others. Organic Antioxidant as Italian manufacturer industry we offer to the health care distributors and food dietary industry a complete range of powerful "Organic Antioxidant as Supplements" produced, according to the diet health international standards, using our made in Italy organic lycopene, the perfect organic antioxidant. ANTIOXIDANT PROPERTIES AGAINST FREE RADICALS As main reference the antioxidant is just a molecule that inhibits the oxidation of other molecules. Accordind to chemistry, the oxidation process is a reaction that transfers electrons or hydrogen from a substance to an oxidizing agent. The oxidation reactions produce "free radicals". High quantities of free radicals could be very dangerous in human body, because their extreme reactivity can participate in deleterious reactions damaging our cells. The main targets of destructive action, of free radicals, are the cellular components such as membrane lipids, nucleic acids and proteins. The antioxidants terminate these chain reactions by removing free radical intermediates, and inhibit other oxidation reactions. They do this by being oxidized themselves, so antioxidants are often reducing agents such as thiols, ascorbic acid, or polyphenols. 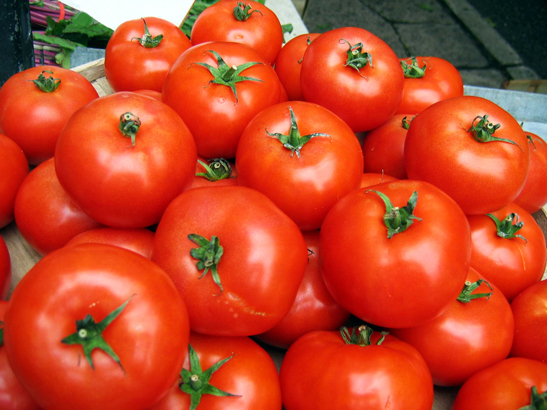 MAIN PROPERTIES OF LYCOPENE Like other carotenoids, lycopene has a strong antioxidant power. The antioxidants are able to contrast the destructive action of free radicals in the human body (which are seriously dangerous for the cells and tissues); they carry out a basic protective and preventive function against various diseases. Free radicals are by-products of cellular metabolic processes of the body. They play an important role in a number of biological processes, some of which are necessary for life, such as the intracellular killing of bacteria. However, high quantities of free radicals could be very dangerous for the human body. Because of their extreme reactivity, free radicals can participate in deleterious side reactions resulting in cell damage. The targets of the destructive action of free radicals are the cellular components such as membrane lipids, nucleic acids and proteins. CANCER AND FREE RADICALS Many types of cancers are probably the result of interactions between free radicals and DNA, resulting in mutations that can adversely affect the cell cycle and potentially lead to malignancy. Free radicals may also be involved in Parkinson's and Alzheimer's diseases, arthritis, diabete mellitus, dermatitis and other degenerative diseases. OXIDATION OF THE SKIN DUE TO FREE RADICALS Some of the symptoms of aging such as atherosclerosis are also attributed to the oxidation of many of the chemicals constituting the body induced by free radicals. FREE RADICALS ARE PART OF OUR LIFE Since free radicals are required for life, the body has a number of mechanisms to reduce their negative action and to repair damage which does occur such as the enzymes superoxide dismutase, catalase, glutathione peroxidase and glutathione reductase. These endogenous systems need to be supported by the introduction of exogenous antioxidants with the diet which can play a key role in strengthening these defence mechanisms. Recent studies and scientific publications have demonstrated that lycopene has a significant antioxidant activity, twice higher than b-carotene and 10 times higher than vitamin E.
Antioxidants act against the damage caused by free radicals , protecting the body and preventing several diseases. 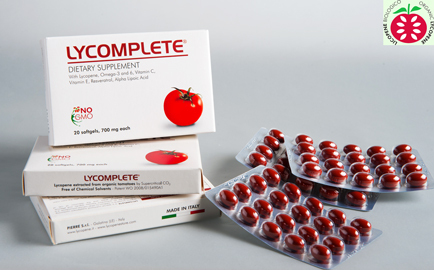 Lycopene seems to be important in the prevention of cardiovascular diseases (atherosclerosis, hypertension, infarction, etc. ), m any types of cancers (pancreas, digestive system, breast, liver, prostate), neuro degenerative diseases (Alzheimer's, Parkinson's), osteoporosis , diabete mellitus , male infertility , skin diseases (due to UVA-UVB rays), senile macular degeneration. 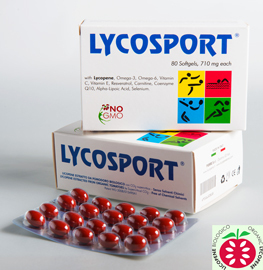 Lycopene is one of the most important antioxidant in human health and wellness. 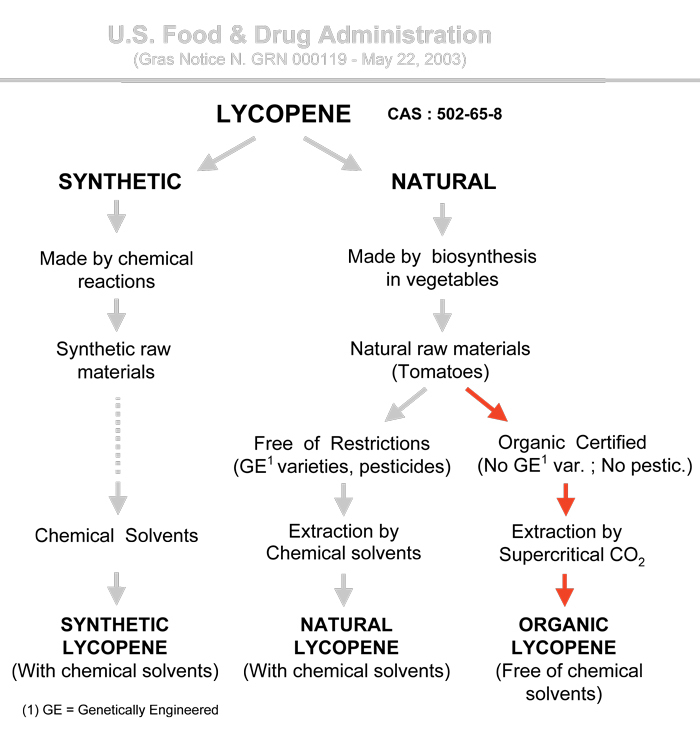 ORGANIC, SYNTHETIC AND NATURAL LYCOPENE? 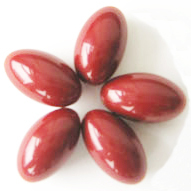 SYNTHETIC LYCOPENE is obtained by a chemical process, which involves chemical solvents and synthetic raw materials. This process gives a final product containing toxic and dangerous chemicals. NATURAL LYCOPENE is extracted from red-ripe tomatoes or tomato pomace (skins) (free of restriction) by chemical solvents, but it may contain traces of impurities and chemical solvents, which are toxic for the body even in traces. 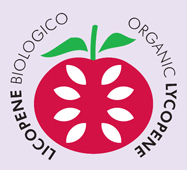 ORGANIC LYCOPENE is different from the others, it is extracted from red-ripe organic tomatoes by an innovative procedure that does not involve chemical solvents, but supercritical carbon dioxide (SC-CO2). This process led to a final product 100% natural and organic certified(Certification ICEA No. IT BIO ICA PL0279).